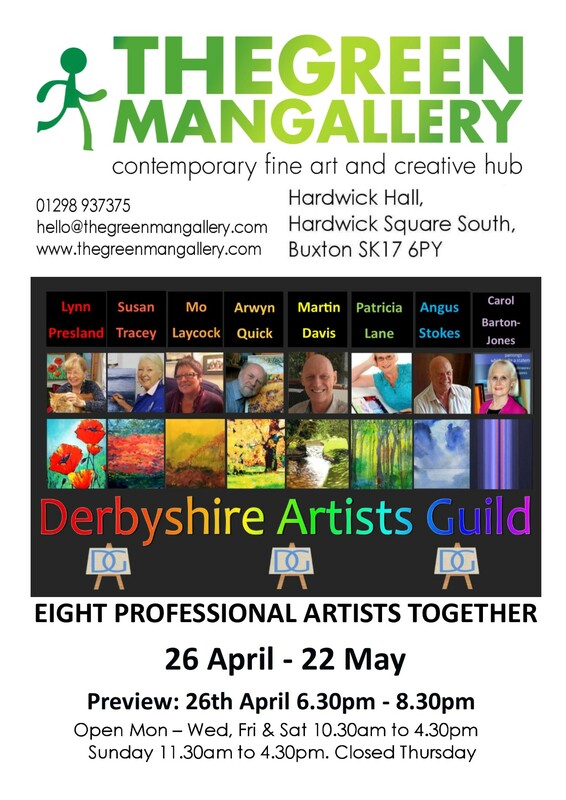 Group exhibition of original art by members of the Guild. All work is for sale and there will also be opportunity to buy fine art prints and greetings cards. From time to time DAG members may be present at the exhibition, please introduce yourself and say hello.